Popular Understandings of Politics in Britain, 1937-2015 | ‘Popular Understandings of Politics in Britain’ is a research project funded by the Economic and Social Research Council and based at the University of Southampton with team members in Geography and Politics. It is scheduled to run from October 2014 to March 2016. In a context of apparently recent disenchantment and disengagement from politicians, political parties, and elections in Britain, this project aims to understand better what and how British citizens have thought about formal politics since the late 1930s. ‘Popular Understandings of Politics in Britain’ is a research project funded by the Economic and Social Research Council and based at the University of Southampton with team members in Geography and Politics. It is scheduled to run from October 2014 to March 2016. 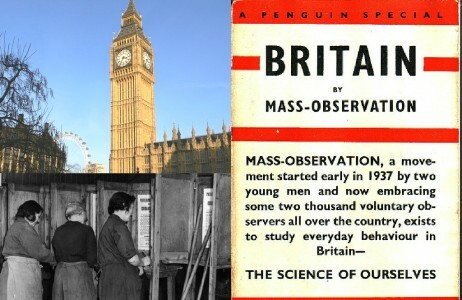 In a context of apparently recent disenchantment and disengagement from politicians, political parties, and elections in Britain, this project aims to understand better what and how British citizens have thought about formal politics since the late 1930s.